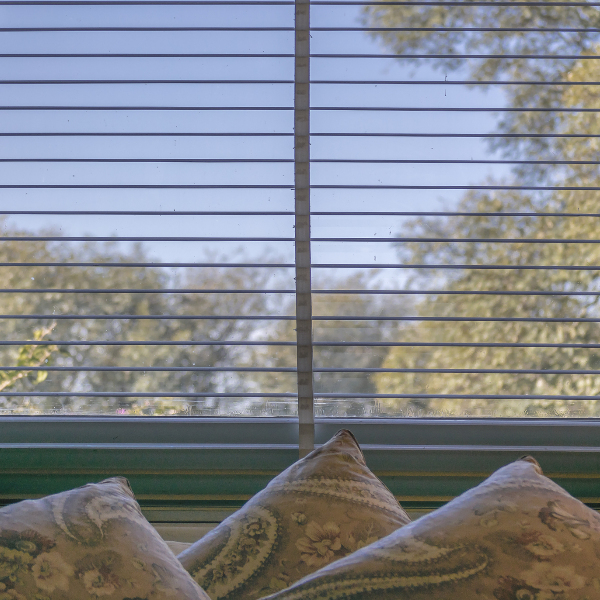 Why not Improve the aesthetic appeal of your property with our blinds? Beaver Blinds is a well-established blind manufacturing and fitting company with over 35 years of accomplished experience in the industry. 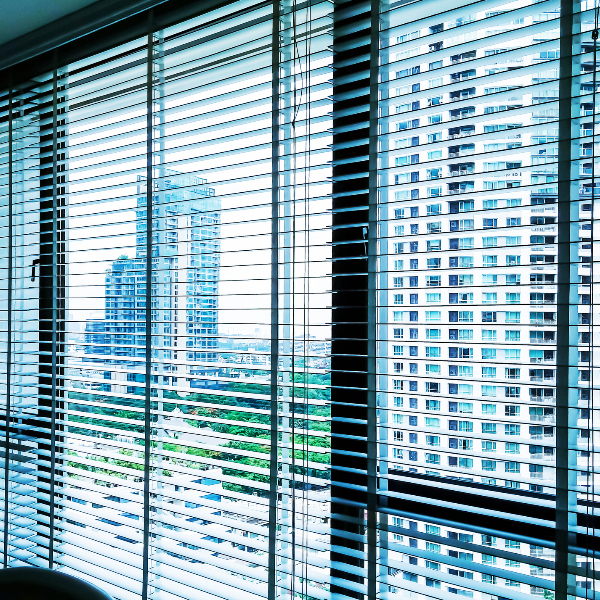 We have the knowledge, skills and experience when it comes to fitting and supplying various blinds such as Roller blinds, Vertical, Venetian and Roman style blinds to both commercial and residential customers across Torpoint, Plymouth and many of the other surrounding areas too. Be sure to contact us today for further details or a quote. Please take a look at our blinds page by clicking here. 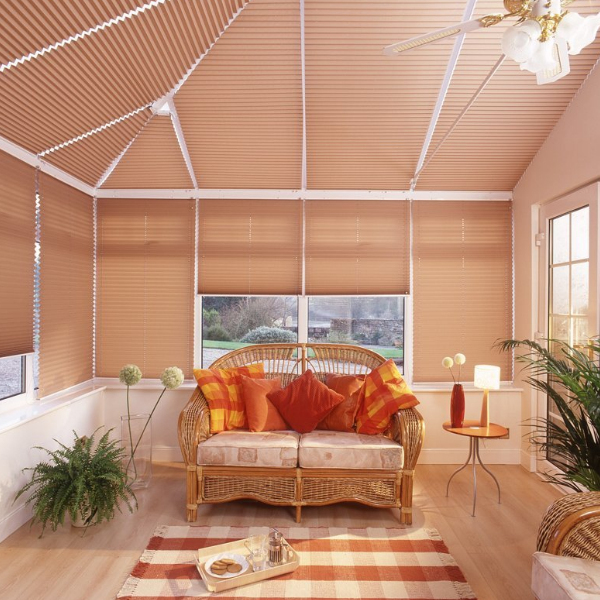 For the past 35 years we have been supplying the trade with our range of blinds. From carpet shops, soft furnishers and even other blind companies. Get in touch with us to arrange displays and fabric catalogues. If you're looking for expert blinds manufacturers, suppliers and fitters, call Beaver Blinds in Plymouth on 01752 816 666. With over 35 years' experience, you can be sure when you come to Beaver Blinds that you'll ALWAYS receive an expert and reliable service. 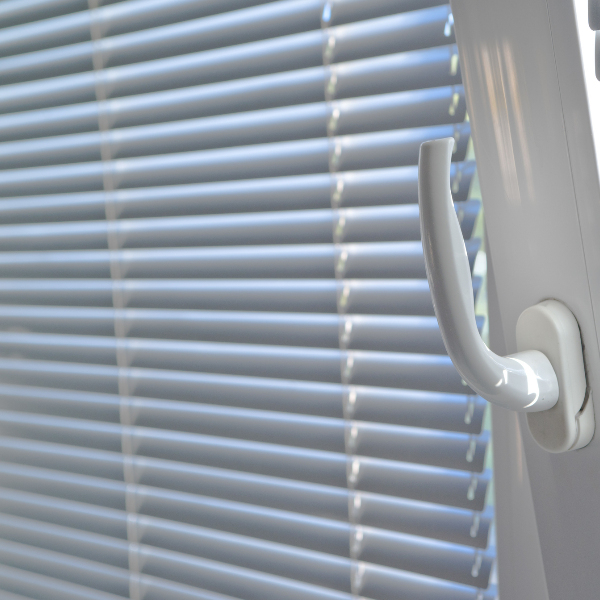 For a complete blinds installation service from design to installation, call Beaver Blinds on01752 816 666.